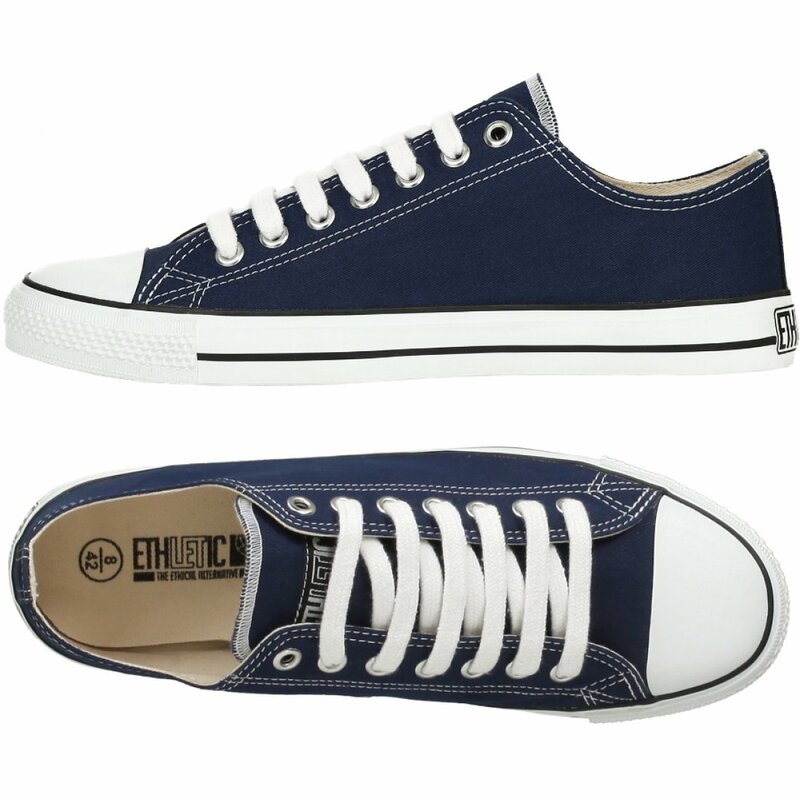 The Ethletic Fairtrade Trainers - Dark Blue product ethics are indicated below. To learn more about these product ethics and to see related products, follow the links below. Had the product before so pleased with it. Very difficult to source Fair Trade footwear so this is useful. Just like "all stars" but no concerns about those who made them. 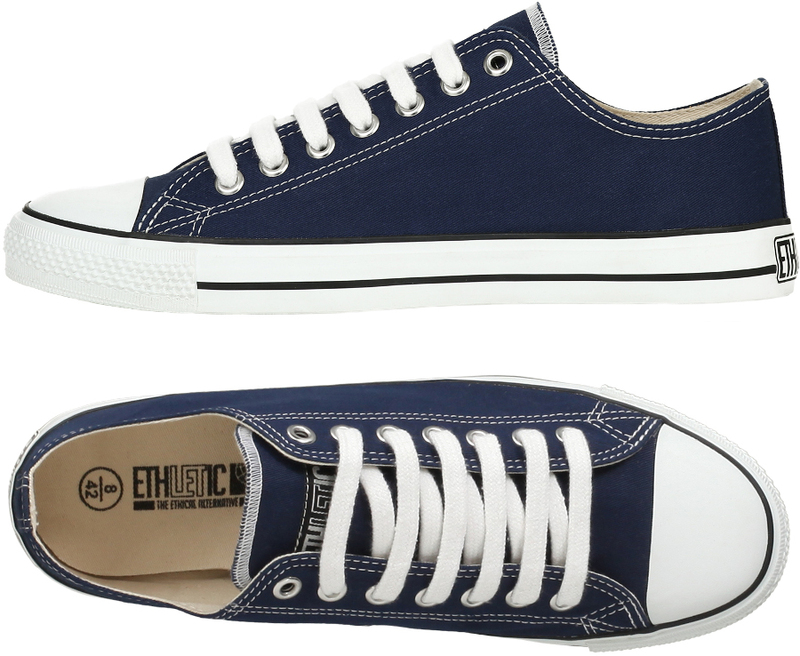 There are currently no questions to display about Ethletic Fairtrade Trainers - Dark Blue.